HAMILTON, Ont. -- Police in southern Ontario are denying a published report that says other remains have been found in connection with the slaying of a Hamilton, Ont., man. CBC has reported that in addition to Tim Bosma's remains, unknown remains were found on a farm belonging to the accused, Dellen Millard. It cited sources as saying police were working to determine if they are human or animal. CBC could not immediately be reached for comment. Millard, 27, is charged with first-degree murder, forcible confinement and theft of a vehicle in Bosma's death. 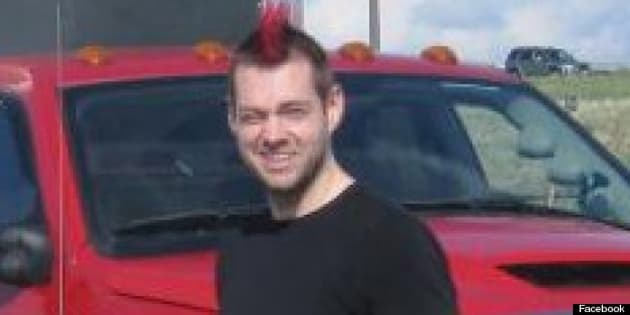 Bosma, 32, went missing on May 6th after taking two men for a test drive in a pickup truck he had listed for sale online. Police say his charred remains were found roughly a week later on Millard's farm in Waterloo Region.